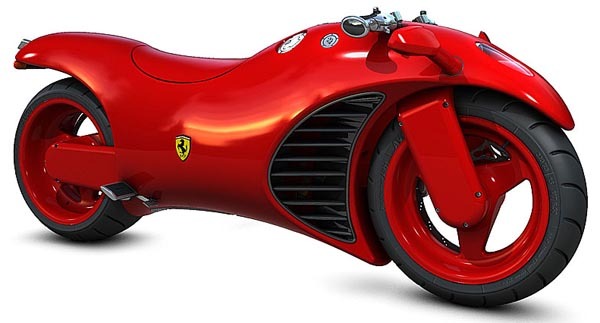 Looking at the new Ferrari V4 Motorcycle concept all I can say is Wow! 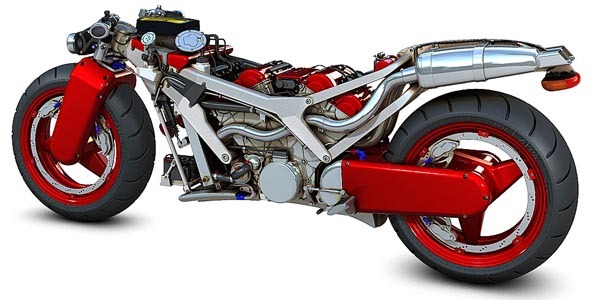 The new Ferrari V4 superbike was designed by Amir Glink. I can tell this bike will be super fast since it’s packed with a modified engine from a Ferrari Enzo! The hand controls are from a F-16 fighter jet and buttons are from a Formula 1 race car.